don't forget, you have until Wednesday to enter my giveaway! show with loads and loads of pictures! See you at The Farm Chick Show! have a great weekend wish i could go. 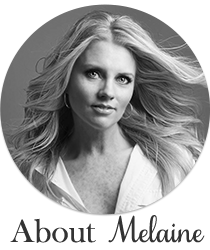 I love that quote Melaine!! PS Would love to join you on your Farm Chick adventure! love the quote, it's inspiring! Great quote! Have fun at the Farm Chick Show Melaine! I would love to go but unfortunately it is too far. Love this quote, it is so Bumpkin. Can't wait to see the clicks! Wonderful quote! Have a great trip, can't wait to hear all about it! 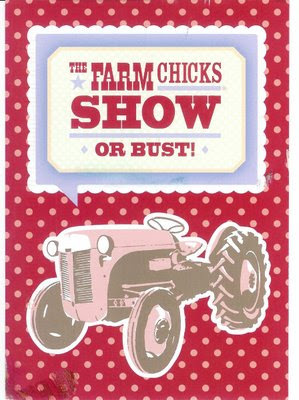 HAve fun at the Farm Chicks show!! I am sure it will be super fun! Great quote! thank you for sharing. What a perfect quote, exactly how I look at my life! 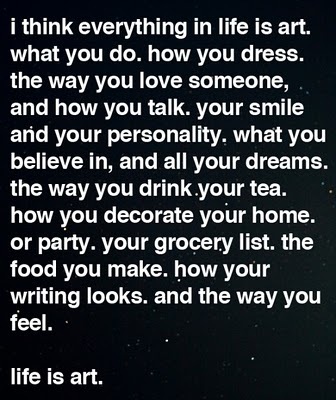 THANK YOU so much, that quote - life is art - is just what i needed to brighten my day. What a great quote Melaine - any idea who it's by? Have a great weekend. I think that quote says it all for me! I love almost every kind of art there is! while my husband collects expensive art, I love the high school kid's art and photography. Think of how exciting it is to have your art work sell and be appreciated. I love quotes and this is a great one. I will be filing it away to paint on something somewhere in my home. Love the quote! Hope you've had a fun weekend. This was a great quote! Art really is everywhere!